Images: L to R – The Critical Slide Society (T.C.S.S.) 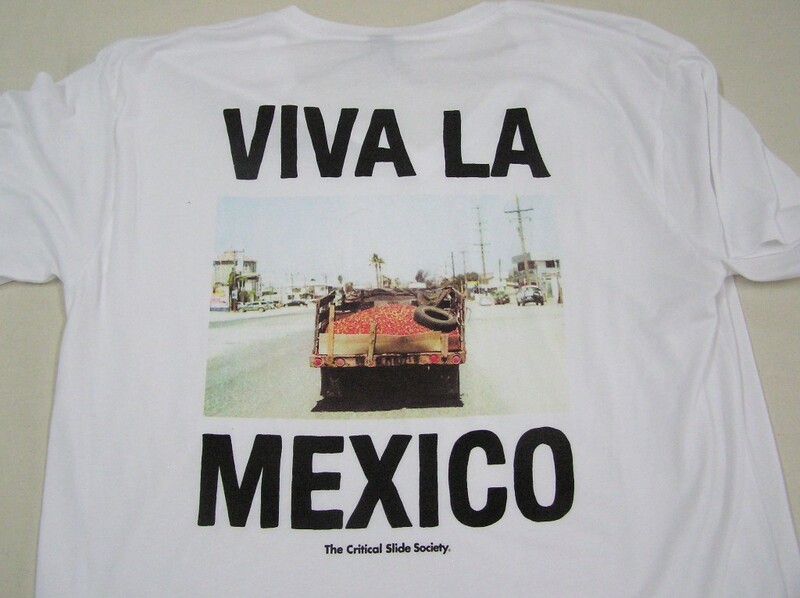 4 colour process Mexico print on custom T-shirts. 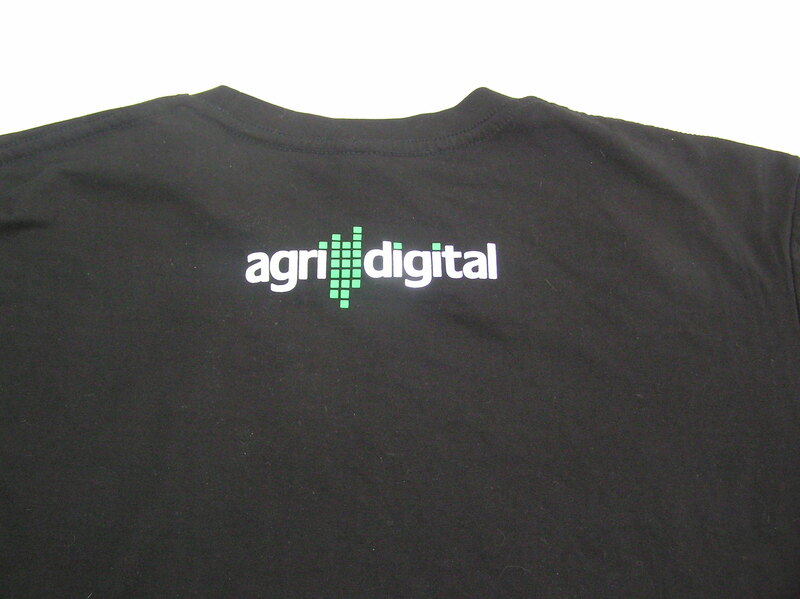 Agri Digital T-shirts for trade show product launch 2 colour opaque (Light print on dark Tee) 2 sided print. ‘V’ Energy placement prints on fabric for custom construction into walking eskies. 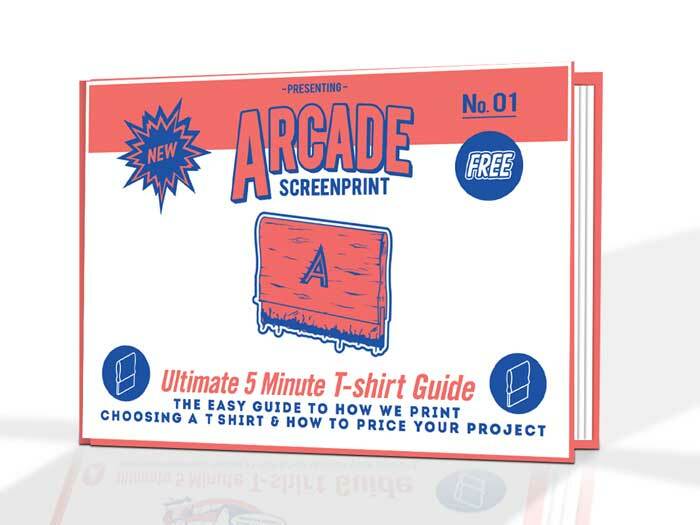 Do you have questions on how to print quality fashion finish t-shirts in Australia? – for fast answers and everything you need at your finger tips. 1. ‘Who’s got the art? – is it ready? – has it been approved? – have we prepared a mock-up? 2. What garments do we want? – What style? – What colours? – How many? – What sizes? 3. Who will deliver? Who prints everyday for mega brands? Who is known for quality printing? “We are aware that it’s a process … and more importantly it’s a process that requires a spectacular print outcome representing your professionlism, product, service & brand. 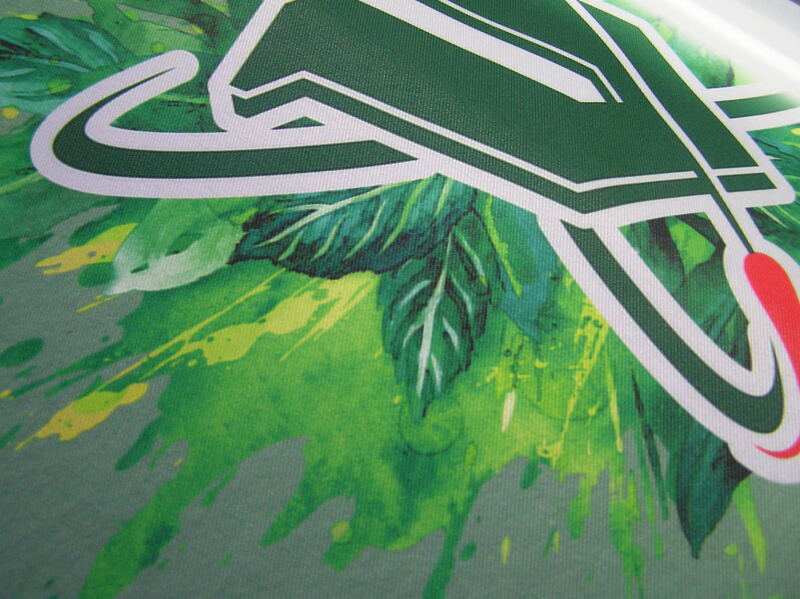 Confidence is the first key – we print for everyone from international brands to local cafes. We are qualified Graphic Designers and qualified Printers with years of experience. We use multi brands of T-shirts to suit styles and budgets – but use only waterbased inks as we are after that quality fashion finish. Speed to market – honestly … if you had artwork ready, and knew your sizes and numbers our turnaround can be as little as 5 – 7 days working regularly to 7 – 10 days. So it’s never too late – to get that project presented with your team or fans in quality uniforms. It’s just a process and who you know. 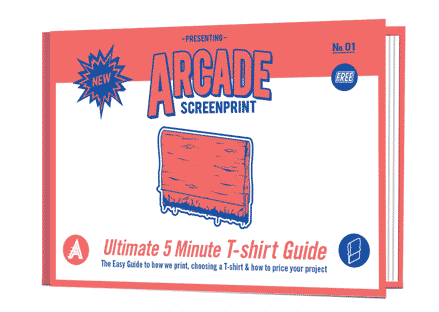 You now know Arcade and we’re in the business of making you look great. 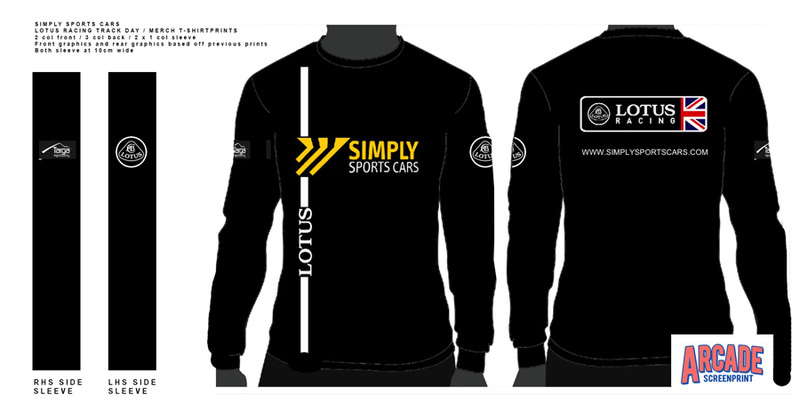 EXAMPLE ABOVE – As I’m writing this email we are printing the Simply Sports Cars Lotus Track Shirts. These are a tool for selling big ticket items (Sports Cars). They hand out the shirts at track days and the wearers wear the shirts for years as our shirts fit and the print lasts and looks great for years. Customers buying or considering buying a LOTUS expect quality. We first printed for Simply Sports Cars 5 years ago and we simply keep printing as they update designs and products. These guys live and breath quality and are known for race engineers of exacting standards who run clubs, sales, maintenance and race teams. The good news for you is the process we use for ‘Simply Sports Cars’ is exactly the process and inks and heat treatments and systems we use for everyone and will use for your shirts. … feel free to share this with friends and colleagues.